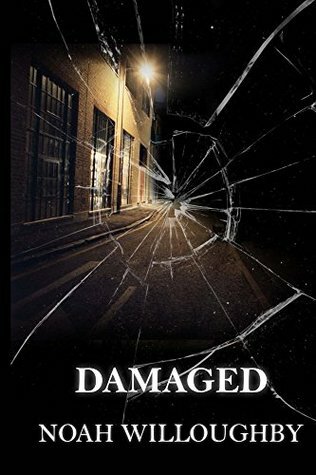 Blurb: Jake Tyler walked out of Covert Ops two years ago, a devastated, broken man after he discovered his sister brutally murdered by her husband, Riley. Since then he’s found a kind of peace running a rural bar. The last thing Jake Tyler expects is his former team to turn up with grim news. Jake’s ex-brother-in-law has escaped from prison and is heading Jake’s way. 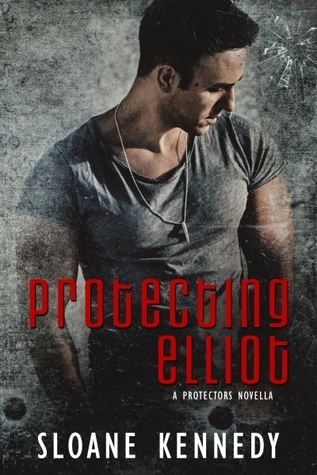 The team is here to protect Jake, whether he likes it or not – a decision reluctantly shared by their leader, Jake’s ex-lover Mitch Mitchelson.